The Association for Financial Markets in Europe (AFME) is the voice of all Europe’s wholesale financial markets, providing expertise across a broad range of regulatory and capital markets issues. We represent the leading global and European banks and other significant capital market players. We advocate for deep and integrated European capital markets which serve the needs of companies and investors, supporting economic growth and benefiting society.We aim to act as a bridge between market participants and policy makers across Europe, drawing on our strong and long-standing relationships, our technical knowledge and fact-based work. The Association of Foreign Banks (AFB) represents the foreign banking sector which provides financial services throughout the UK, but mainly in London, through branches, subsidiaries and representative offices. The AFB provides a forum for the sharing of information on industry issues and makes representations to government, regulatory bodies and other financial services organisations to ensure the attainment of good industry practice. The foreign banks engage in a wide range of banking and international business activity in and out of the UK, primarily in the wholesale banking markets, making a significant contribution to London’s standing as a major global financial centre and to the depth and breadth of the European Financial Markets facilitating trade across the Community. Member banks and their affiliated organisations, from over 50 countries, range from the largest with several thousand staff to the smallest with ten or less staff. 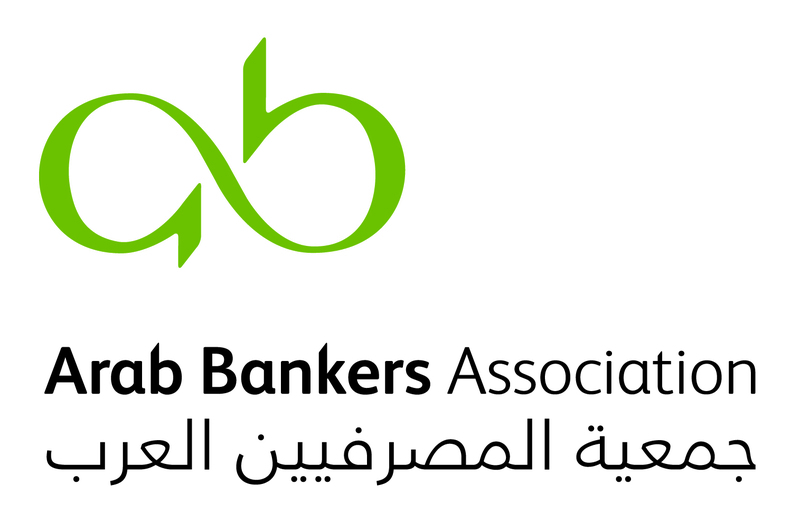 The Arab Bankers’ Association (ABA) is a London-based not-for-profit professional organisation whose members work in banks and related industries in the Arab world and in the United Kingdom. Through a programme of events that includes technical seminars and social events, we foster improved relations, information sharing and understanding between Arab and British private and public financial sectors. The ABA was founded in 1980 and is the only professional body in the UK dedicated to representing and promoting the interests of Arab Banks and financial professionals who work with Arab banks. The Association’s Chief Executive Officer is George Kanaan and its Chairman is Abdulaziz Al-Khereiji, the Chief Manager in London of Riyad Bank. The Association’s offices are at 43 Upper Grosvenor Street, Mayfair. For more information, please visit our website, www.arab-bankers.co.uk, take a look at our annual publication, Arab Banker (available on the website or in hard copy), or contact our membership secretary, Hanan AlMasood (halmasood@arab-bankers.co.uk or 020 7659 4889). Best Execution reviews the issues that impact the achievement of best execution throughout the trading lifecycle (from pre-trade to trade execution to post-trade). Increasingly driven by regulation we report on the seismic shifts that are occurring in capital markets, with a key focus on the cutting-edge technology solutions and services that are needed to meet these changes. The mission of the British Bulgarian Business Association is to promote trade relations between Bulgaria and the UK by providing support to British and Bulgarian companies in both directions. BBBA is a dynamic professional network, which provides a platform to facilitate dialogue and business among our members. Trade relations between Bulgaria and the UK have been traditionally strong and bilateral trade has doubled in the past 10 years. Bulgarian economy has experienced consistent growth and Bulgaria is a strong investment center with the numerous advantages and business opportunities it has to offer. The main focus of the British Bulgarian Business Association is to promote this growing business and market potential and thus strengthen the bilateral trade relations between the two countries. 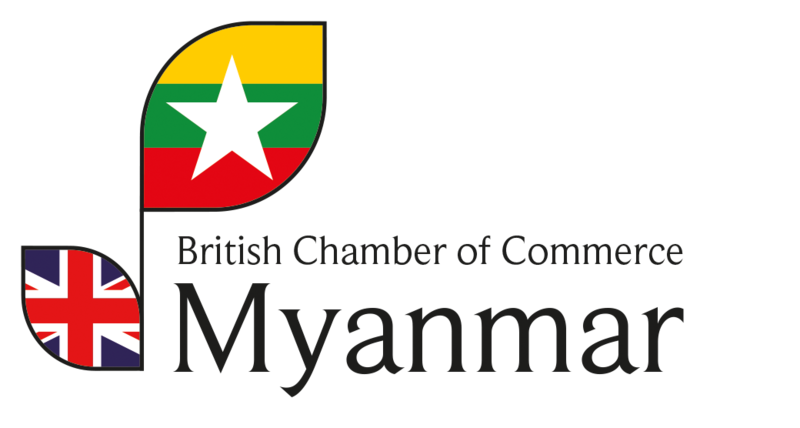 Founded in 1995 as the British Business Association of Cambodia, the British Chamber of Commerce in Cambodia (BritCham Cambodia) strives to be the leading forum for businesspeople with an interest in Cambodia and the UK. Our forum aims to facilitate cooperation between members offering greater engagement opportunities. 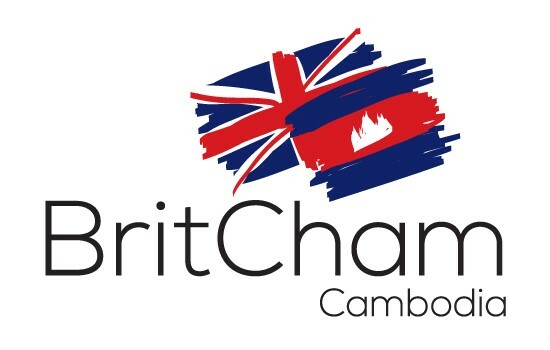 BritCham Cambodia offers a unique and exclusive environment within which to build bilateral business relationships. Members can attend networking meetings, briefings, seminars, receptions, and trade missions from the UK; find business opportunities; obtain discounts on products and services offered by other members; join industry groups and committees, and leverage a range of activities throughout the year that generates institutional and commercial value for our members. 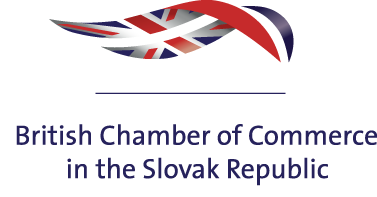 The British Chamber of Commerce is a non-profit organization that brings together nearly 200 companies representing a wide range of British interests in the Czech Republic, from large investors to small and medium-sized businesses. Its aim is to promote business activity between the Czech Republic and Great Britain, increase the competitiveness of member firms and create a platform for the emergence of new business opportunities. The British & Commonwealth Chamber of Commerce in Finland (B3CF) is committed to building, strengthening and sustaining business between Finland the United Kingdom and the rest of The Commonwealth since its establishment in 2008. Our mission is to serve our members as a proactive resource, based on the three tenets of "Voice, Information and Profit advantage (VIP)”. The Chamber is one of Hong Kong's biggest and most active independent international business organisations representing a broad span of British, Hong Kong and international companies doing business in, with, or through Hong Kong. The Chamber encourages diversity in its membership and activities and has over 1,000 members from the biggest multinationals through to a broad range of medium and smaller companies and start-ups. The Chamber’s aim is to help our members grow their business, and promote and represent their business interests by providing representation and advocacy; networking and brand exposure; as well as information and insight. 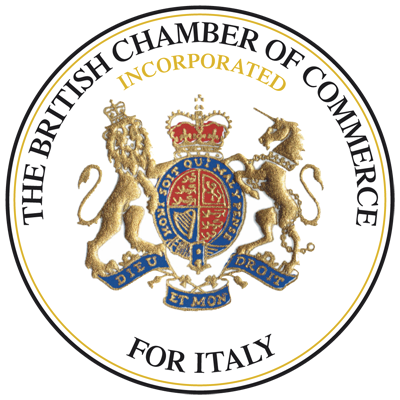 The British Chamber of Commerce for Italy (BCCI) is a private, non-profit making entity that works closely with the British Consulate General and Department for International Trade in Milan and with the British Embassy in Rome. Founded in Genoa in 1904, the BCCI has hundreds British, Italian and international Members; its headquarters are in Milan, with regional branches throughout Italy, as well as in London and Edinburgh. The Chamber’s mission is to assist and encourage the development of trade and investment between the United Kingdom and Italy and to support and promote the interests of its Members’ commercial activities. The voice of British business in Italy. Established in 1948, the British Chamber of Commerce in Japan (BCCJ, 在日英国商業会議所) is an exceptionally active and ever-expanding not-for-profit private membership organisation serving over 900 high-calibre members representing over 200 companies, via nine communications channels. Open to members of all nationalities, we offer high-value events, productive networking and promotional opportunities, valuable information services, and access to influential institutions and individuals. The first British Chamber in Central Asia, British Chamber of Commerce in Kazakhstan is a dynamic and independent business network offering customized B2B services and networking opportunities for British business community in Kazakhstan. The objective of the Chamber is to facilitate growth opportunities for UK business selling goods & services into Kazakhstan and increase the value of business generated by British companies. The Chamber is located in Almaty. British Chamber of Commerce in Kazakhstan was launched on 14 September 2015 with the support of high-profile British and Kazakh businesses: Air Astana, KPMG, Rio Tinto, Shell, Tsesna Bank and Wood Group. The Chamber has over 50 members representing British business community in Kazakhstan and aims to increase the number of members in the course of the further development. The British Chamber of Commerce Kenya represents members’ business interests and promotes trade links between Kenya and Great Britain. We work closely with the British high Commission, Department for International Trade and other British Chambers in the UK and in Europe. We have been operating in the region since 2004, through the British Business Association of Kenya. Founded in 1996 BritCham is one of the largest foreign business associations in Latvia which fosters and advances opportunities in the business environment as well as supporting trade and investment between Latvia and Great Britain. 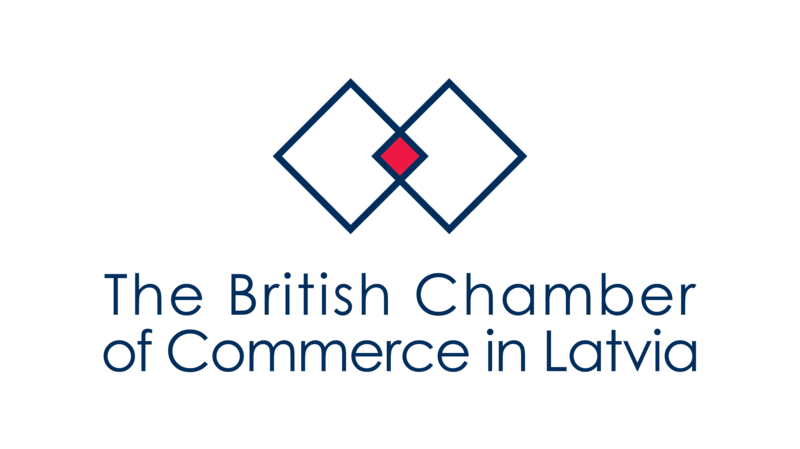 BritCham is a member of the Council of British Chambers of Commerce in Europe (COBCOE). As a founding member of the Foreign Investors’ Council in Latvia (FICIL), BritCham provides members with valuable opportunities to broaden the scope of networking and cooperation potential with international reach. 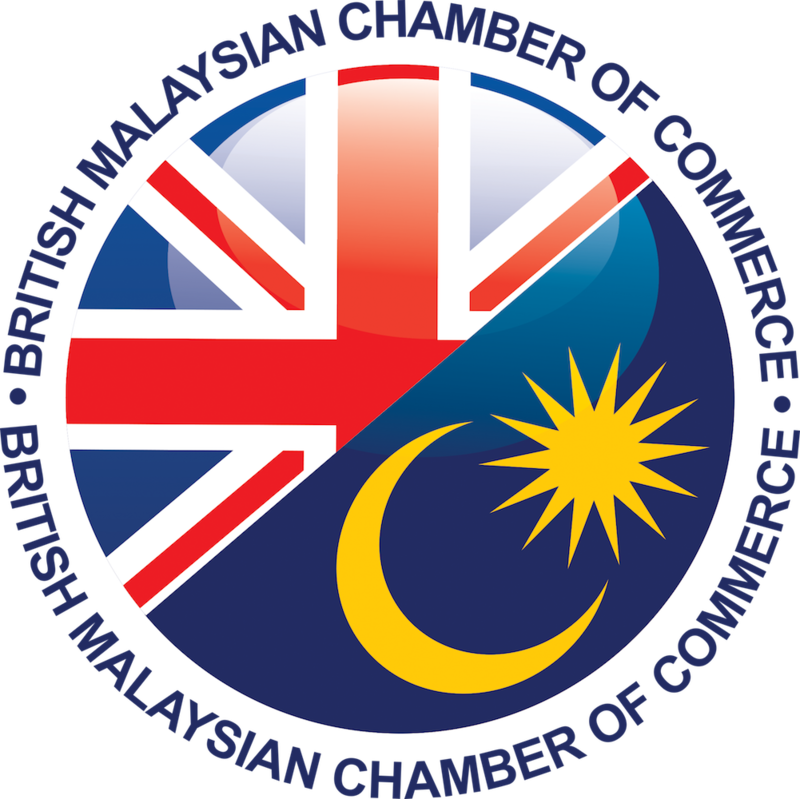 Established in 1963, the British Malaysian Chamber of Commerce (BMCC) has been driven by the sole ordinance of advancing bilateral trade relations between the United Kingdom and Malaysia. Over the past five decades, the BMCC has been a catalyst in providing Malaysian-based businesses with networking and exposure, knowledge exchange and bilateral trading support services. Today, the BMCC has firmly rooted itself as one of Southeast Asia’s most prolific Chambers. The BMCC is appointed by the UK’s Department for International Trade (DIT) to become their service delivery partner for British SME’s seeking to export or establish a presence in Malaysia. Embodied by dedicated sector specialists, the BMCC Trade Team provide a range of customised services from market intelligence, business matching and event management to sourcing assistance of UK goods and services. With a certified accreditation by the British Chambers of Commerce (BCC) network across the United Kingdom, the principles upheld at the BMCC are continually updated in assurance of living up to the global standards set by the BCC accreditation system. 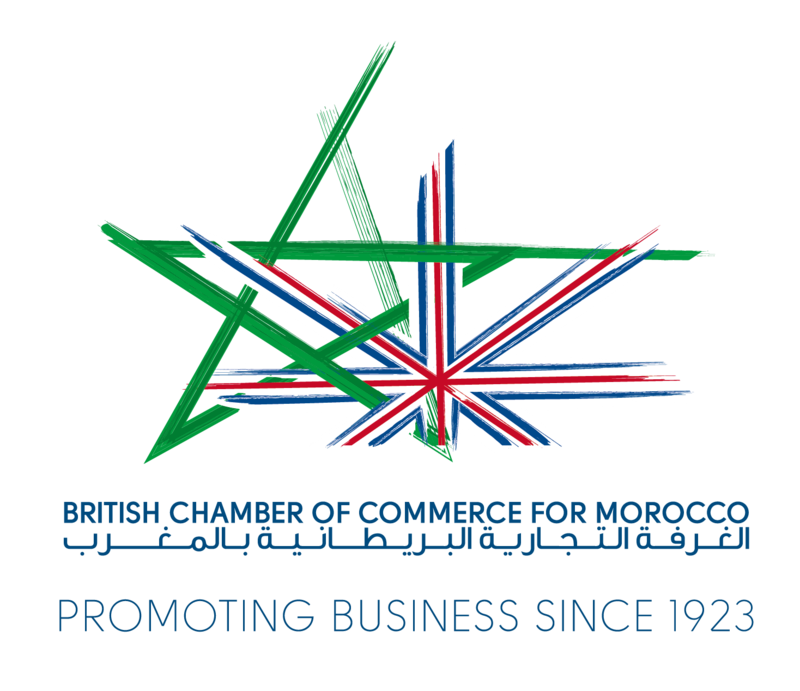 The British Chamber of Commerce for Morocco, is non-profit association under Moroccan law, it was founded in 1923 for the purpose of supporting trade development between the two countries. It brings together Moroccan and British companies from different sectors and assists them in their expansion to their respective markets. The services offered are tailor-made, personalized and adapted to the demands of each member. In addition, business opportunities are identified, and a multitude of resources are deployed to capture new markets for the respective entity. BritCham members have access to a vast network of private and public actors to facilitate all necessary procedures in Morocco or the United Kingdom. For over 100 years the British New Zealand Business Association has been facilitating and promoting business and trade between the UK and New Zealand. The Association’s membership ranges from UK and New Zealand multinationals through to SME’s. Its aim is to help its members grow their business and to promote and support their business interests by providing opportunities for networking and brand awareness, as well as information on international business activities between the two countries. 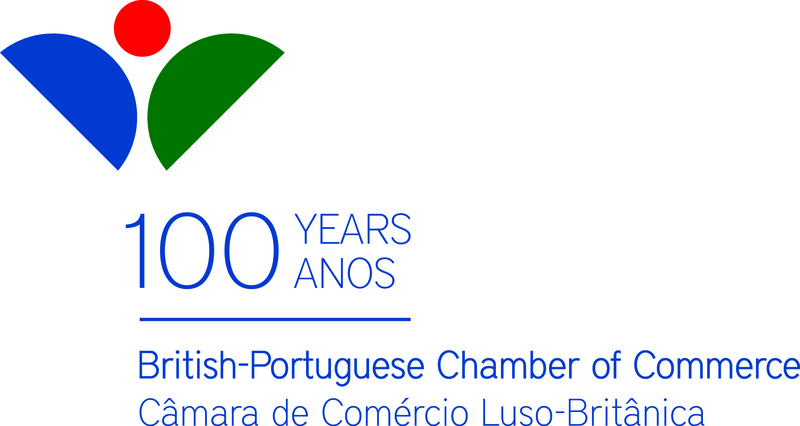 The British-Portuguese Chamber of Commerce was founded in 1911 with a membership throughout Portugal and delegations in Lisbon, Porto and the Algarve. Its mission is to help companies “do better business” by supporting them on international trade missions, sharing knowledge through conferences and workshops; managing carefully curated networking opportunities; integrating with the local business community; identifying potential business partners and collaborators; leveraging collective talents and strengths; providing landing services to newly arrived companies and promoting the reputation of the UK as a great country to business with, in Portugal. 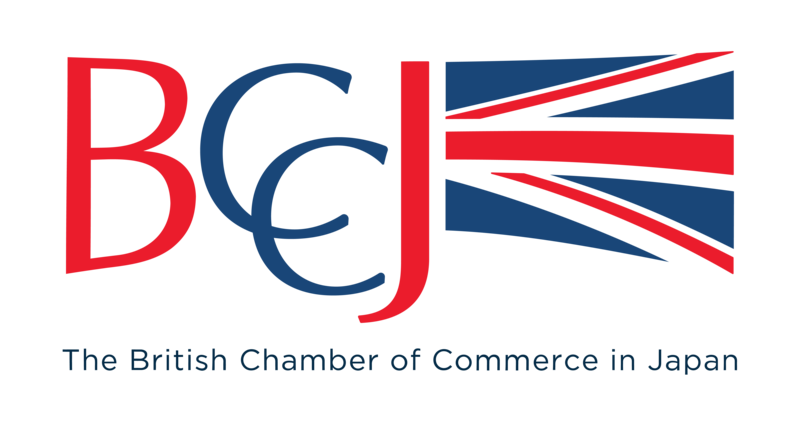 The principal goal of the British-Serbian Chamber of Commerce is to be a forum for businesses and individuals wishing to engage in trade, investment, real estate development, tourism, transport, entrepreneurship and other economic activities between the United Kingdom and Serbia. The BSCC is a non-political and non-governmental association run by and for its members and its mission is to act as a magnet and a generator of new opportunities for UK and British companies showing an interest in doing business with each other. The British Chamber of Commerce is committed to helping strengthen the ties between the UK and Singapore, and we are proud to serve as a strong and credible voice for British businesses in Singapore. We have done so since 1954. Whether you are just starting your research intro ASEAN by scoping the market opportunities in Singapore, have established your business and seeking growth, building connections to the UK Government, or looking for brand exposure and employee development opportunities, the Chamber is here to support your needs at every stage of your journey.With a full calendar of activities throughout the year including events, publications and opportunities to collaborate with our members, the Chamber team is available to help as a point of resource, introductions, networking, learning and profile-raising. The services we provide all work towards supporting our members in achieving your business objectives and align with our mission of Building Networks, Connecting Businesses and Creating Opportunities. Founded in Barcelona in 1908, the British Chamber of Commerce is the only independent British-Spanish business organisation in Spain. With over 300 members and 3 locations in Madrid, Barcelona and Málaga, our principle mission is to promote and create commercial relations and investment between both countries from an independent position, playing an important role in supporting businesses. We protect our members´ interests within decision-making bodies by creating advocacy committees, publishing research papers, such as our annual Barometer on the Climate and Outlook of British Investment in Spain, and holding over 60 business events each year, therefore increasing the visibility of our members. The British-Swiss Chamber of Commerce connects its members to create opportunities and inspires them to action. The British Swiss Chamber of Commerce helps businesses grow. We are an international group, with 500+ members from 12 industry sectors – backed by some of the biggest brands in Britain and Switzerland. We offer an open forum for debate, networking and access to key decision makers and influencers and welcome members from all sectors and nationalities. The BSCC runs 100+ events a year across our Chapters in Switzerland and the UK. We bring together an international and commercial community, through a range of inspiring events across our 12 industry sectors. Our membership includes independents, start-ups, SMEs and multi-nationals. The British Business Group Tanzania is a group of people working together with other civil society stakeholders to improve the business environment and economic potential of Tanzania. The group works through networking and advocacy, and its members are resident British nationals employed or investing in Tanzania, or individuals who own or run companies in Tanzania which are majority British owned. It’s the largest foreign group in Tanzania with more than 200 members in various sectors ranging from Oil & Gas, Construction, Manufacturing & Retail, Energy & Renewables, Agriculture, Tourism, Legal services as well as Mining & Exploration. Membership of the BBG Tanzania gives access to a wide range of benefits, networking opportunities and resources.Through the chapter meetings and communications mechanisms, members obtain first hand briefings from interesting speakers relevant to doing business in Tanzania, as well as links to other organisations and groups in the business environment. • To improve the business environment and economic potential of Tanzania. • To assist our members to focus on current business issues in Tanzania. • To provide a business and social forum for our members to exchange ideas. • To work closely with the British High Commission and other representative UK agencies to actively promote UK private sector input to the growth of transparent, sustainable and successful private enterprise in Tanzania. Established in 2001, the Carbon Trust works with businesses, governments and institutions around the world, helping them contribute to – and benefit from – a more sustainable future through carbon reduction, resource efficient strategies, and commercialising low carbon businesses, systems and technologies. Headquartered in London, we have a global team of over 30 nationalities based across five continents. We work with corporates and governments, helping them to align their strategies with climate science and meet the goals of the Paris Agreement. We provide expert advice and assurance, giving investors and financial institutions the confidence that green finance will have genuinely green outcomes. We provide independent insight and support the development low carbon technologies and solutions, building the foundations for the energy system of the future. The Chartered Banker Institute (“the Institute”) is the oldest and largest professional banking institute in the world, with over 30,000 members. The Institute was founded in 1875, operates in all UK nations, and has a significant and growing international presence. Established by Royal Charter, the Institute has driven an agenda of ethical professionalism throughout its existence; promoting professional standards for bankers, providing professional qualifications for retail, commercial and private bankers in the UK and overseas, and offering professional membership to qualified individuals. We are the only professional body in the world able to confer the status of Chartered Banker to suitably qualified individuals. We support numerous routes in helping individuals achieve professional qualifications and professional membership to ensure bankers at each stage of their career, develop and sustain the skills and knowledge required of a modern, reflective practitioner. Our professional qualifications are recognised globally and we provide approved regulatory qualifications. We also work with a very wide range of education partners, including universities, colleges, other professional bodies, and training providers to support the initial and continuing professional development of bankers. This includes a wide range of UK university degree partnerships (including the unique Chartered Banker MBA, with Bangor University) and apprenticeship/higher apprenticeship programmes (the Institute has recently become one of a relatively small and select group of professional bodies to be granted End Point Assessment (EPA) status for apprenticeships in England). We also work with banks themselves, and their chosen learning partners, to develop, implement and accredit training programmes aligned to the Chartered Banker framework, creating pathways to professionalism linked to banks’ own employee journeys. The China-Britain Business Council (CBBC) helps British and Chinese businesses and organisations work together in China, the UK and third markets around the world. With 60 years of experience, experts in 11 UK offices and 15 Chinese locations, and a diverse 1,000-strong membership, we operate alongside the British Chamber of Commerce in China to support companies of all sizes and sectors from multinationals to SMEs. As the partner of choice for British companies working with China, CBBC delivers a range of events, tailored research and consultative services. We cooperate closely with the Department for International Trade, The Foreign & Commonwealth Office and across government to highlight export opportunities for UK companies and investment opportunities for Chinese organisations.